On June 6, 2015, Richard Matt and David Sweat escaped from the Clinton Correctional Facility in Dannemora, NY. Matt and Sweat were deemed missing when their cells were found unoccupied after the facility’s 5:30AM bed check. The manhunt required dozens of State Policemen and women to endure a grueling 23 day search with exceptionally long hours until both inmates were found. Every department, trooper, office, and county that contributed to finding the two prisoners will have eternal gratitude for their service. The majority of the search was concentrated on Clinton, Franklin, and Essex counties – all centrally located near Plattsburgh, NY. Recruiting resources from all around the state could have been extremely taxing at the troopers’ expense, but College Suites at Plattsburgh helped make the intricate assignment a bit easier. College Suites at Plattsburgh, a student housing apartment community, opened their doors to the men and women who were being temporarily relocated to help find Matt and Sweat. 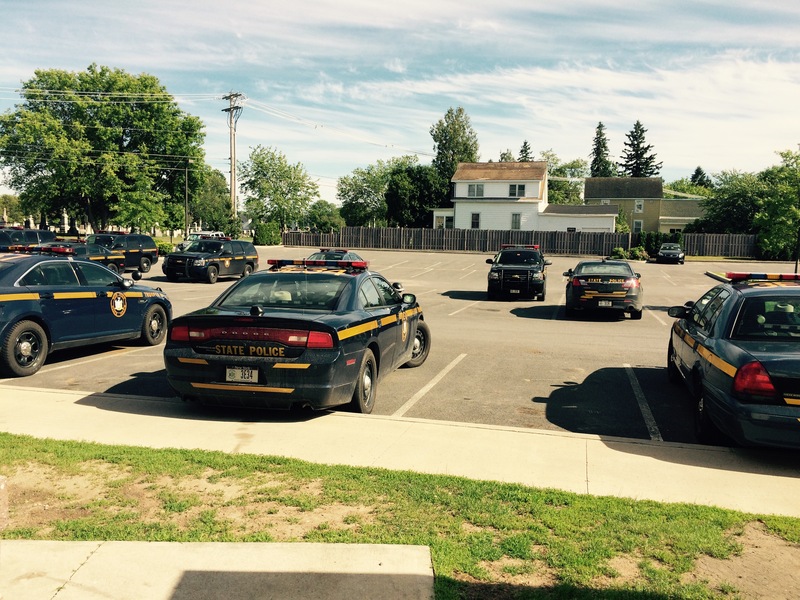 Mary Thwaits, property manager at CS at Plattsburgh, went above and beyond, providing a total of 101 troopers a place of residence during the ongoing search. Thwaits also set up donation drives to supply the policemen with extra food, clothing, and other necessities during their stay. Police occupied College Suites from June 18th until June 28th. There were three rotations of police staying at College Suites during the manhunt. One of the rotations worked from 5 a.m. until 10 p.m. then came back to the Suites and took dinner from the food donation tables. Afterwards, they would retreat to their apartments for some shut eye, before waking up even earlier than needed to work out in the College Suites fitness center. 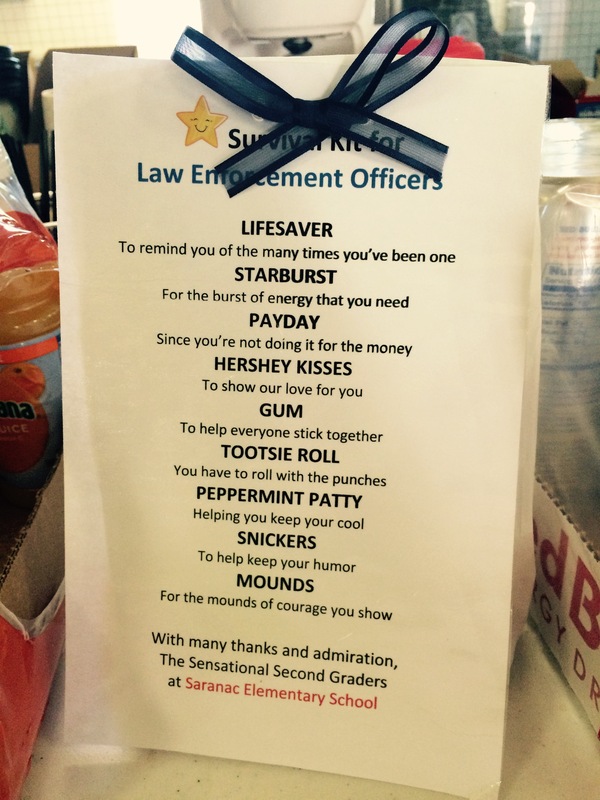 Community efforts also pitched in to help support law enforcement. 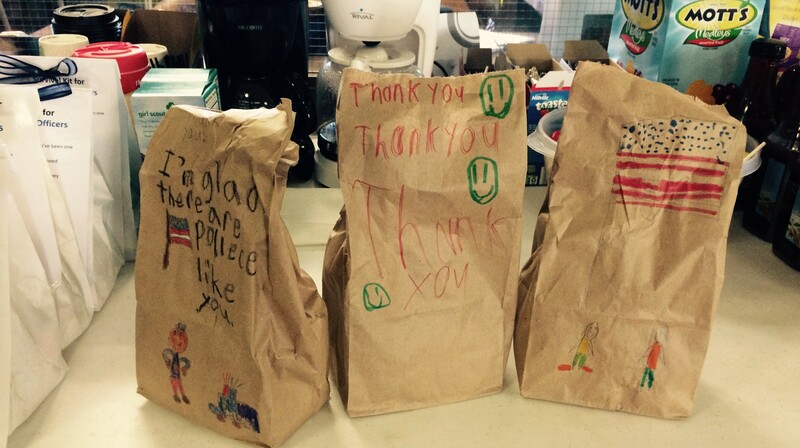 Saranac Elementary School students decorated paper bags and filled them with goodies for all the officers. The CVPH Medical Center donated all the needed linens: sheets, towels, and comforters. The rest of the community banded together to provide televisions, personal hygiene supplies, and all the comforts of home despite coming from beyond the state. Good deeds hardly go unnoticed. And in this instance, College Suites at Plattsburgh has been recognized by a high honor. The State Office of New York Governor Andrew Cuomo and Major Troop Commander Charles Guess sent College Suites at Plattsburgh a Letter of Appreciation thanking them for their contribution to state officials during the stressful search – how cool! 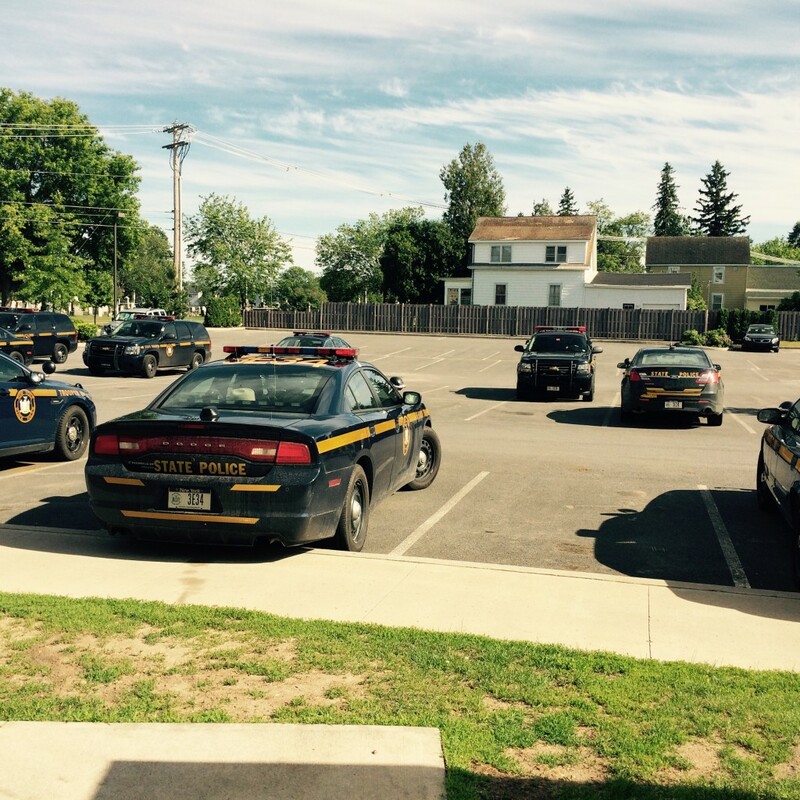 On behalf of United Group, the property developer and manager of College Suites at Plattsburgh, we would like to commend the generous actions Mary Thwaits and her staff took to help the officials feel at home and to ensure the search ran smoothly. 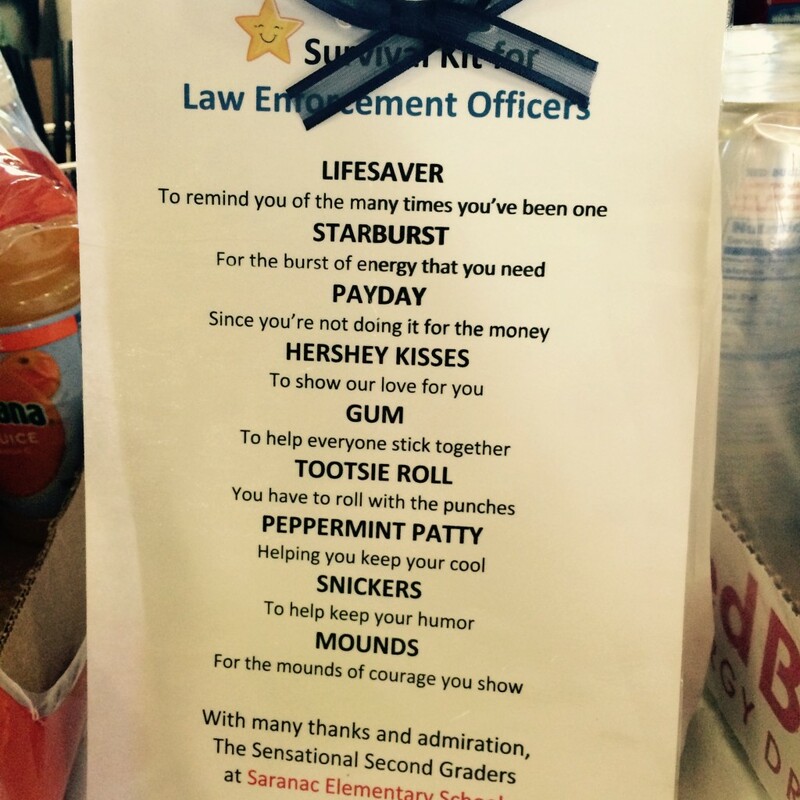 Their tremendous efforts are recognized by United Group, local law enforcement, and everyone affected by this episode. Thank you, College Suites at Plattsburgh! For more information about United Group or College Suites at Plattsburgh, visit www.ugoc.com or plattsburgh.mycollegesuites.com, respectively.